Tim Siadatan adds a British twist to Italian cooking at his restaurant, Trullo. 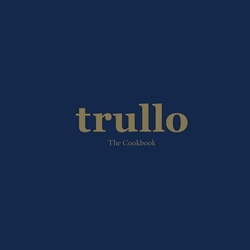 Trullo is about serious cooking, but with a simple, laid-back approach. From creative antipasti and knockout feasts to the bold pasta dishes that inspired Trullo’s sister restaurant Padella, this is food that brings people together.